I've been doing a ton of browsing lately for little odds and ends now that the ENTIRE first floor of our home is finished and I have to share some of the things I've been swooning over lately and just think... it's almost Friday again ya'll! Yes please! Also, I get so sad when someone has the no-reply blogger status and I am not able to reply back to their comment/e-mail. Lately I've been seeing it a lot- I think it usually happens when your Google+ and Blogger is synced. I don't want anyone to feel like I'm just ignoring their comments! Boo! I was the exact same way when I first started blogging and had not a clue what that was about. Luckily, some fab bloggers helped me asap and sent me a step-by-step on how to change it. With that said, click this link for some helpful tips if you currently have this setting. Enjoy your Thursday ya'll! Little nook in the master vanity? Something like it for sure! 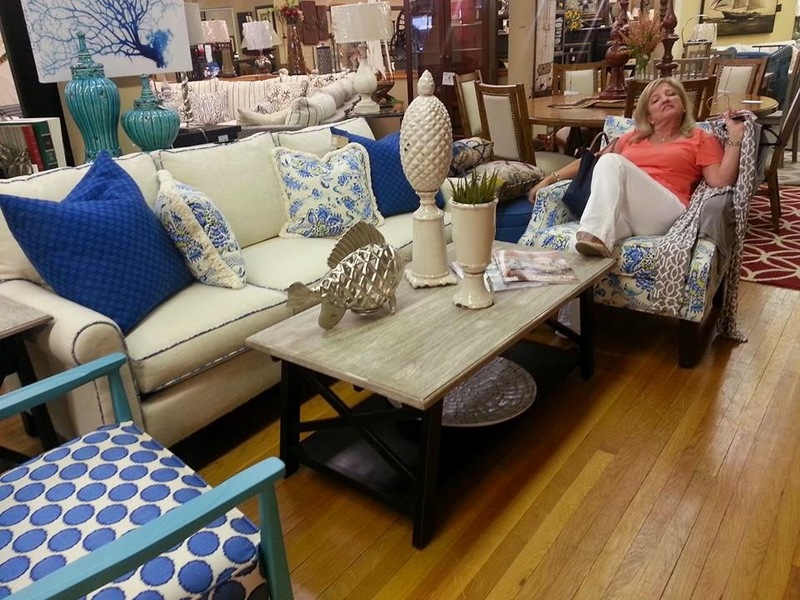 Mom wants this so badly for the bay house and you know I adore blues! 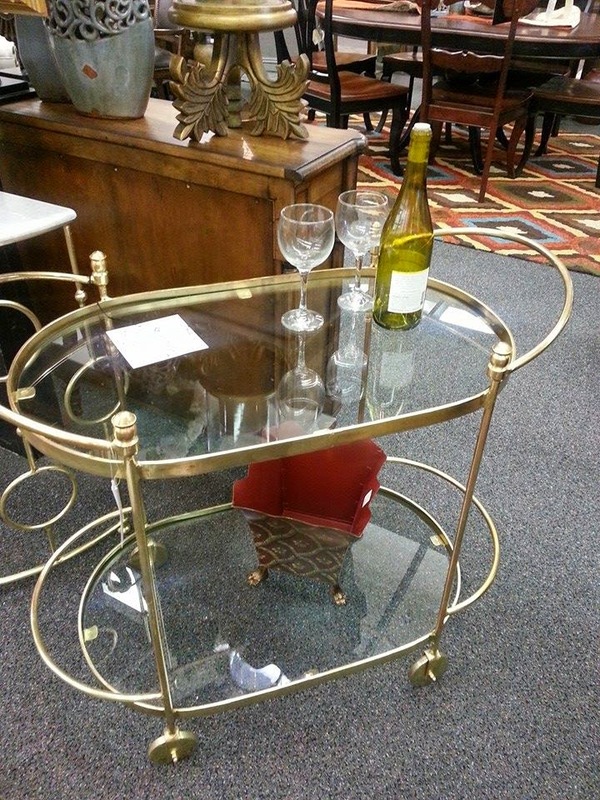 Love this bar cart- only one under $200 I've ever seen!! 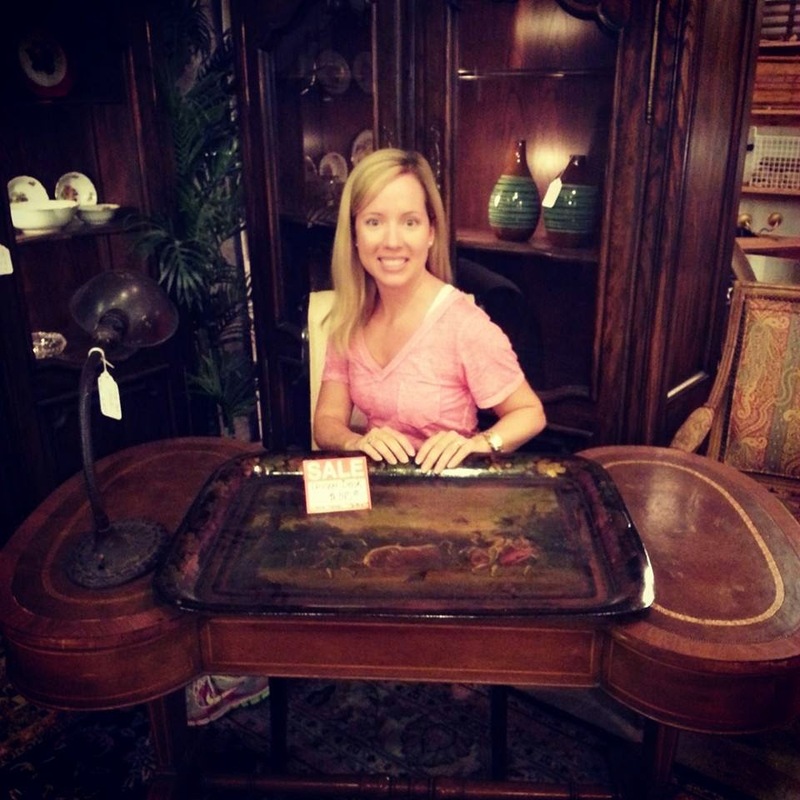 I seriously hope you bought that bar cart - best deal i've seen too!! oh that bar cart is gorgeous! 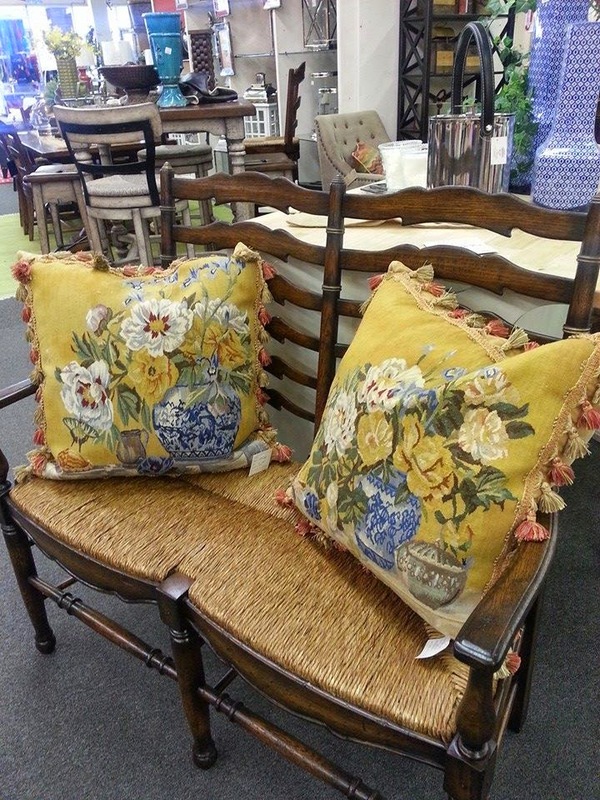 and i love the pillows, so cute! YAY for the first floor being finished! I think we both need that bar cart.. so cute! And I'm also loving the whole blue living room situation! That bar cart is a total steal! I paid like $150 for the one from Target so if you can find a legit one from an antique store it's totally worth it for that price!! I bet your house is looking amazing! Loving all of your finds! And amen to the no-reply stuff -- I hate not being able to respond! Love the bar cart & the ottoman & the no-reply reminder. There have been a lot more lately than normal - wonder if google did some weird updates? That bar cart... swooning like crazy over it! 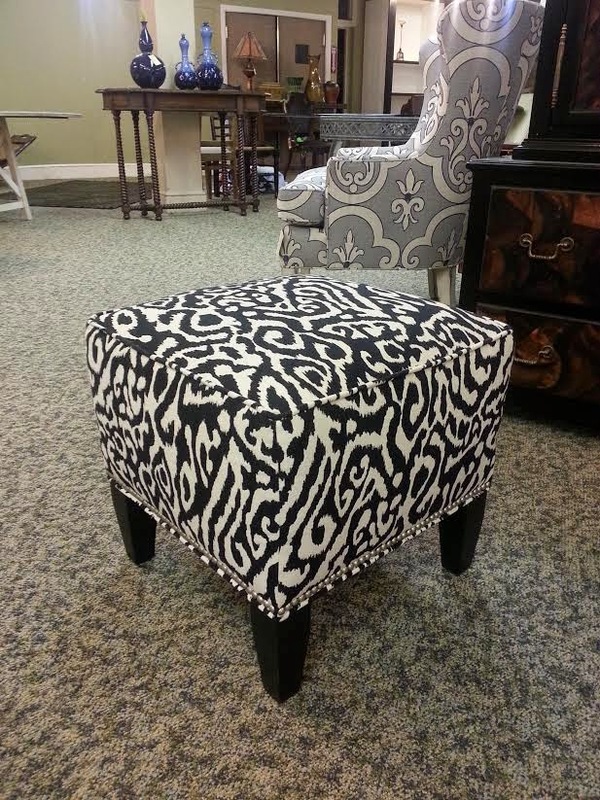 I want one JUST like that as soon as I have room for a bar cart! Love it! That bar cart!! You must go get it!! 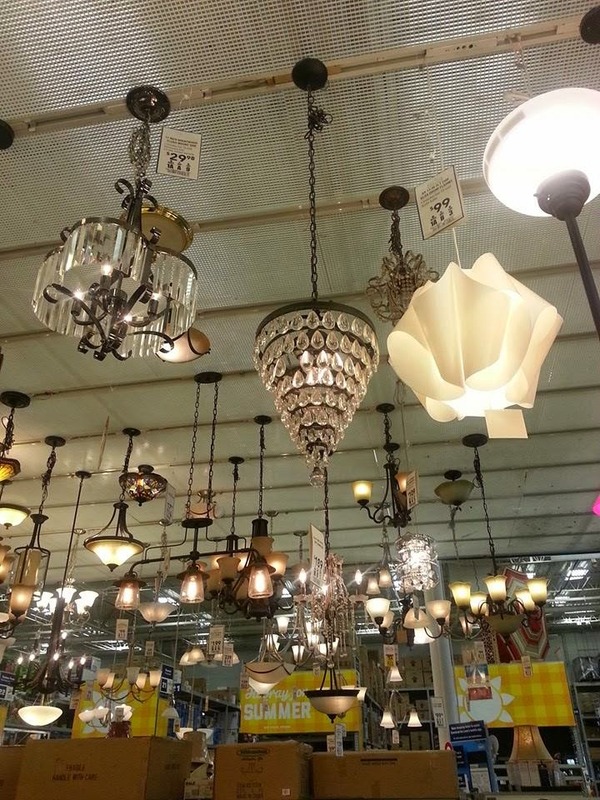 Love the chandelier! And yeah, I've been seeing the no-reply thing a lot lately too. I hope mine doesn't switch back to that. Let me know if you ever see it! 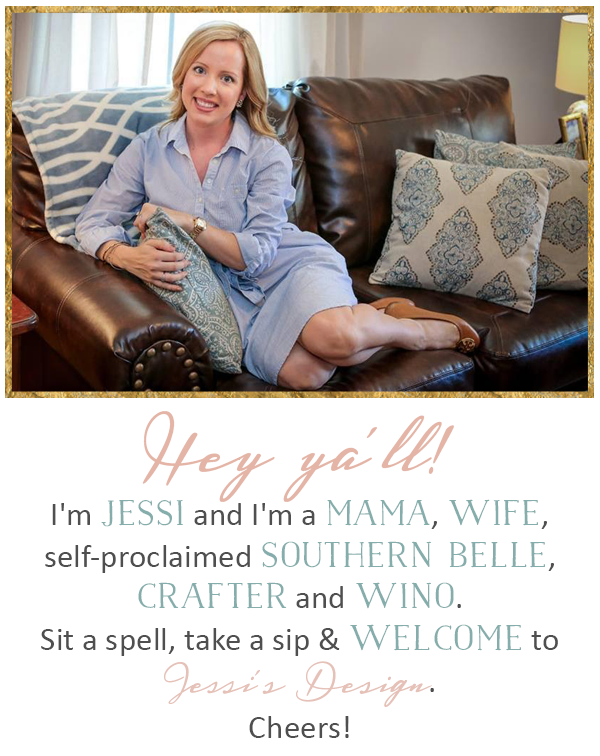 Have a great weekend, Jessi! Great finds! Love the bar cart! 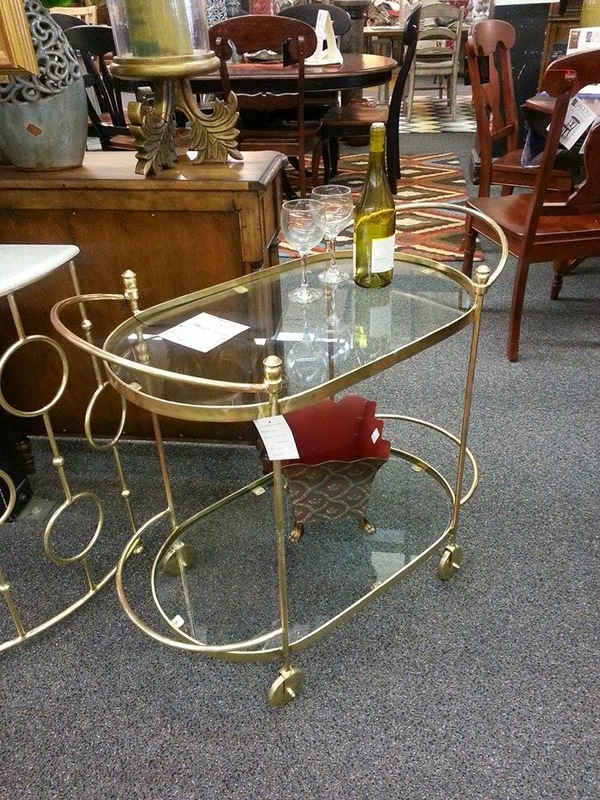 So many great finds-- that is an amazing price for a bar cart, and it's such a great style! I've been having so many no-reply bloggers lately too! The worst is when I can't find an email address to let them know or respond!